Hello eYeka community ! 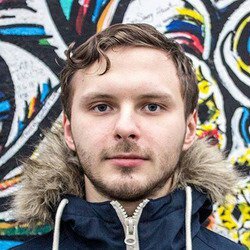 We are very pleased to introduce you to our creator of the month Ernestas Jasilionis from Lithuania, also know as Exeas on eYeka. 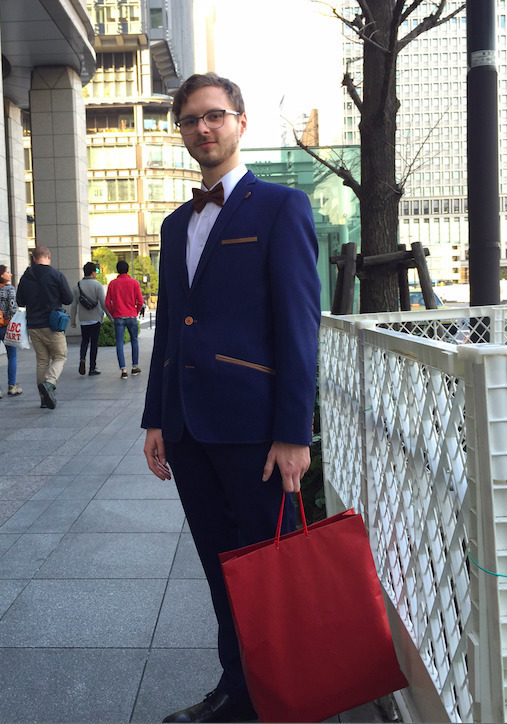 He is a video maker who had the chance to travel to Japan after his win on Shionogi Contest. 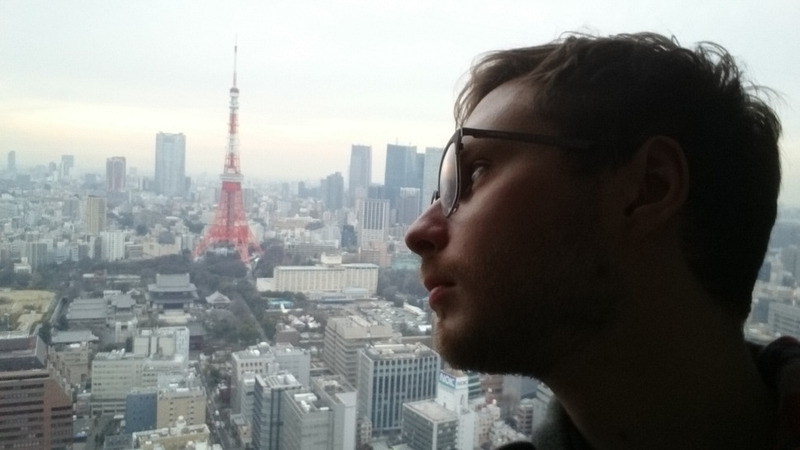 Here is a bit of his story and amazing trip to Japan. Hello Ernestas, can you start by telling us a little about yourself (what you do, do you work, or study, where you come from, what are your hobbies, basically, anything you wish to tell the world!)? 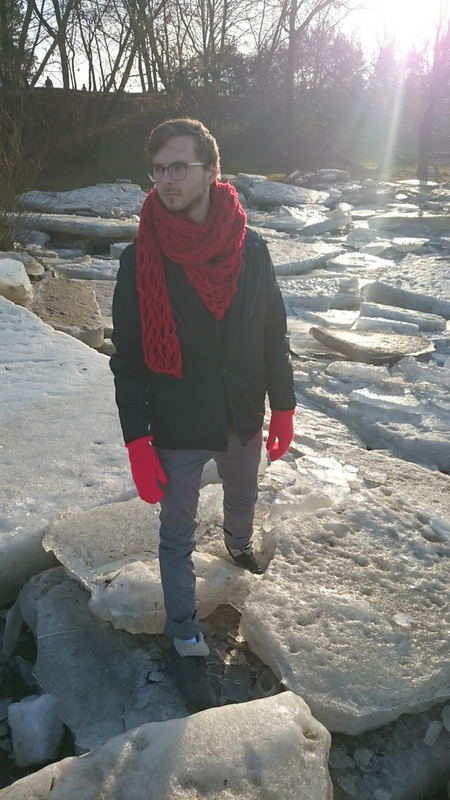 I live in Lithuania, a small but cosy country, surrounded by trees and nature. I enjoy contemplating nature as it changes over the four seasons of the year. For me, it’s one of my main sources of inspiration. In fact, I’m quite sensitive to the environment and maybe that’s one of the factors showing my artistic soul. Since most of the days here are cloudy, I’m always happy to see the sun appear and it can change my mood instantly. It’s on those days that I’m the more creative and I get lot of ideas. About a year ago, I graduated in Architecture from the Vilnius Academy of Arts Kaunas Faculty. Since then, I have been a freelance videographer at www.longfingersvideo.com, which allows me to work on various projects, like explainers or animation. This is something I would have not imagined few years ago. Even though I don’t like being a freelancer, I really love filming and this is the way I choose to express my creativity through animation media. If I look at my three pillars, architecture, filming and animation, I would say that they have a few things in common. First of all, there is art. There is always a need for composition on paper, camera or a computer screen. It’s also important to have some psychological knowledge and understanding when you create. When working on an architectural project, you have to imagine and understand what it would be like living in the building, how people would feel in the space. In filming and animation, you have to decide the mood and imagine the impact of your video on the viewer. That’s why psychology is really important for me, I read a lot of books and articles on this topic. And meditation helps me a lot when I’m stuck on a project or I lack of ideas. Knowing how people’s minds work is crucial, especially if you’re an artist. When and why did you join eYeka? How did you find out about us? 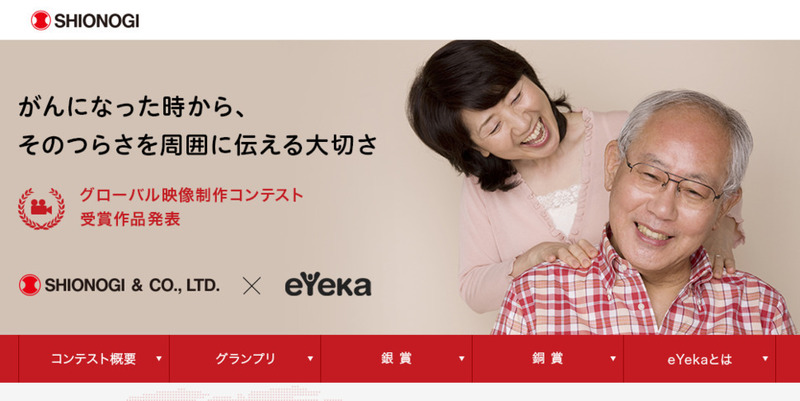 I joined eYeka in 2014. It was one of the first International Video Contests I joined and I found eYeka to be the most attractive website for this kind of contest. Why did you pick the Shionogi Contest? The Shionogi project caught my attention because I saw that I can apply my animation skills and psychology knowledge to deliver a sensitive and important message. This contest was specific since Shionogi was looking for explainer videos which is pretty rare. I also felt that my art might be useful for others, and considering the prizes, it was interesting for me too. 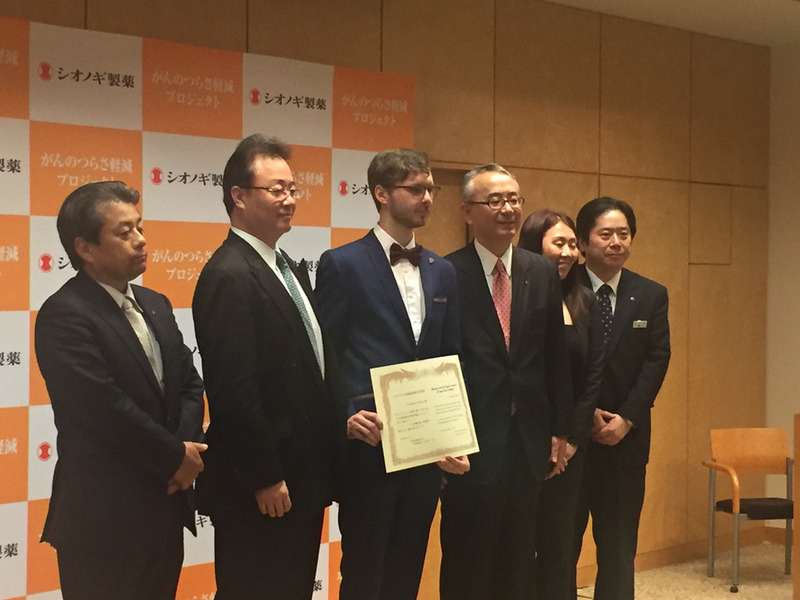 As the 1st winner of the Shionogi Contest, the client invited you to Japan in order to present your video. Can you tell us a bit more about your experience in Japan? It was an amazing experience and a dream came true. I love Japan and its culture and I always wanted to see it with my own eyes. All the people I met in Japan, from the person who picked me up at the airport to the Shionogi President, were all extremely polite and sincere. I learned a lot from this experience and it goes far beyond delivering my speech about the Shionogi Contest. I understood how critical this challenge was for them, and how my creation would help the company and patients. It was also fun to meet with Shionogi’s team. Since, in Japanese’s culture, people don’t stand-out at work, most of the people have the classic black suits and various colours ties. However, for my speech I was wearing my sky-blue suit and a bow tie and they decided to call me “the fashion model” – which was amusing. I had a wonderful time wandering around Tokyo and experiencing Japan with my own eyes: amazing food, very polite and helpful people, busy and colourful streets. It was one of the most amazing weeks I have had in my life and I’m eager to come back one day, although, it’s very unique and different from the place I live in. What have you been able to do or to achieve with the prize you have won? Does that help you in your project of being a professional videomaker? The prize I won helped me a lot. First of all, it gave me a little more time to focus on developing my skills instead of being in a rush to find some work and money. I’ve been able to seek out interesting jobs where I can truly express myself as an artist instead doing banal ads. Secondly, I treated myself with things that I couldn’t afford to buy before. One of those is a bow. 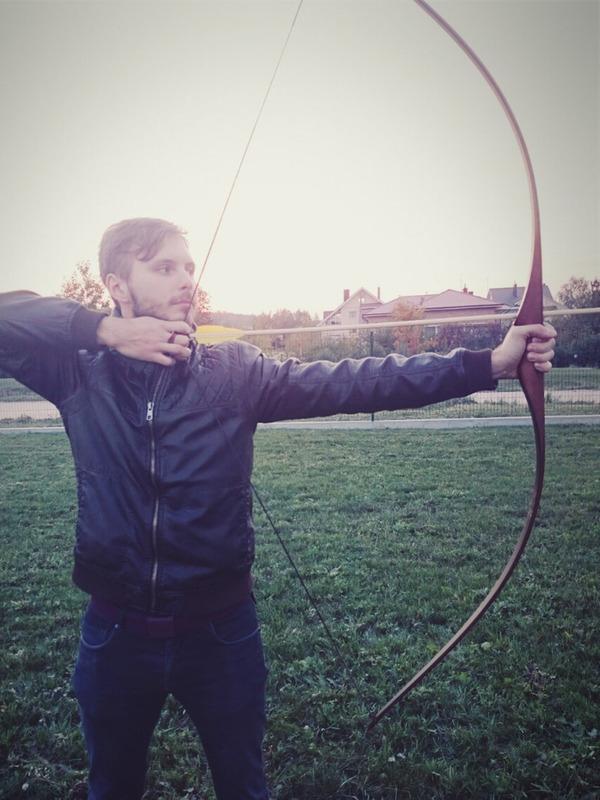 I love archery and now I can practice my skills every day. 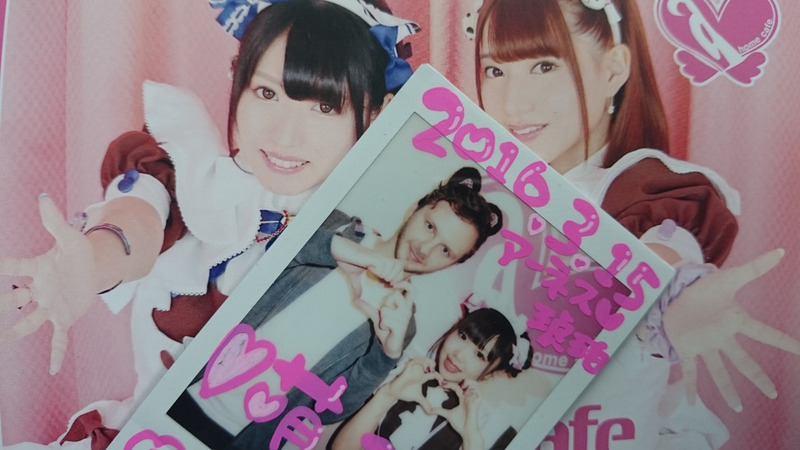 So it’s another dream that came true thanks to eYeka & Shionogi! The first step is always to read very carefully all details of the brief. Then, I try to distance myself and think about other things. Sometimes ideas come quickly, and sometimes it takes more time and I have to brainstorm. I find inspiration in various things. It can be a music track, the nature around me or things I spot and combine them with my own ideas. And the rest of it is all about working to bring my idea to life. eYeka is the best place to express your artistic skills. Anything you would like to say to conclude? What advice would you give to new creators? A few words to conclude? I will always be interested in participating in video contests because when I do, I feel great. To me it’s not work, it’s something I do with passion; I find it interesting and have almost no boundaries. When I’m in the process of making a video for a contest, I feel very free and uplifted. Compare to the traditional way of working with client, when you have to work with other people and deal with different tastes and understandings, participating in contest lets you express yourself – and you might even be rewarded for that. To all new creators I would say: do it if you feel some kind of good energy about the contest. Don’t do it for the prize, do it for yourself and the good time you can have through the process of creation! Thanks a lot for sharing your experience Ernestas !